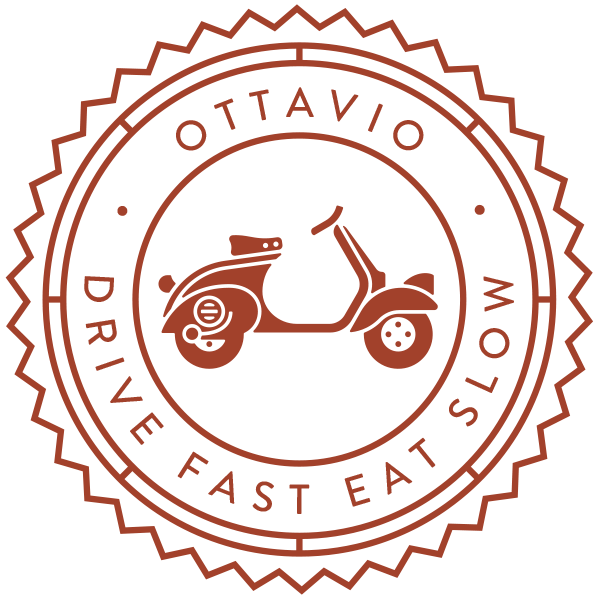 Ottavio Bakery & Delicatessen, 2272 Oak Bay Ave. Gather in the piazza by the fountain and watch us wrestle some of the largest wheels of cheese in production. Learn about the art of cheese making as we crack, cut & slice our way through the world’s biggest cheeses. Rain or shine.